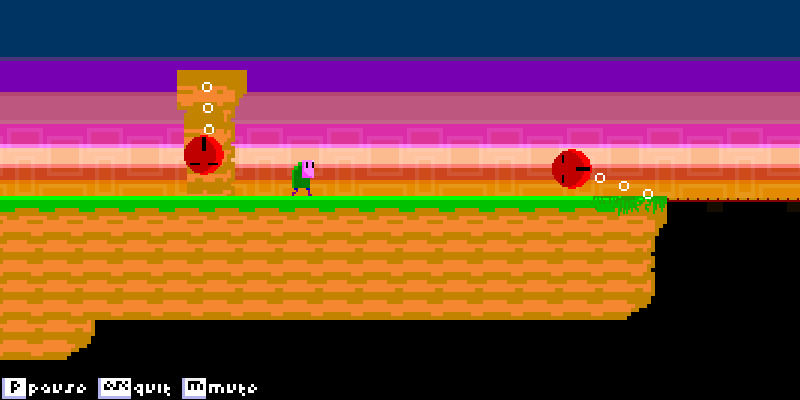 Binary Boy is an orientation flipping game by Jared Johnson aka Data-Fidelity. Play through five distinct levels with original music, art, and SFX. As Binary boy, players can only walk side to side and flip up and down. Using this flipping mechanic, they must maneuver their way through puzzling enemies and bosses. The game should be played in one sitting. oh jared. THIS was great. i still hope to see new games made by you like this one!